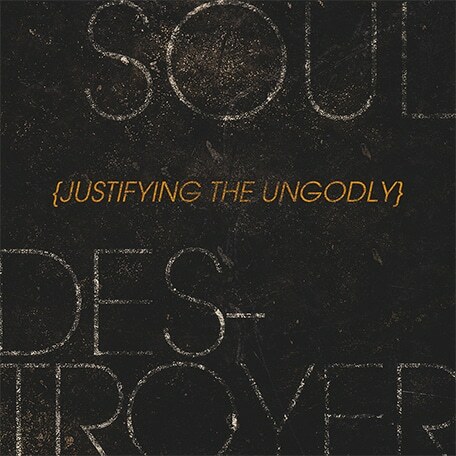 In Pastor Duane’s new series, titled Soul Destroyer, he begins with a message about ruling over sin. Typically, sin starts out small and we think that we can control it, but in truth sin never stays small and it gets very hard to control. In this message, Pastor shows us how God has provided ways to break the cycle of sin.